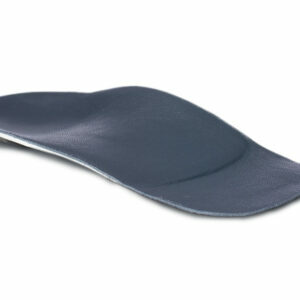 Choose Vinyl top cover for slimmer fit. 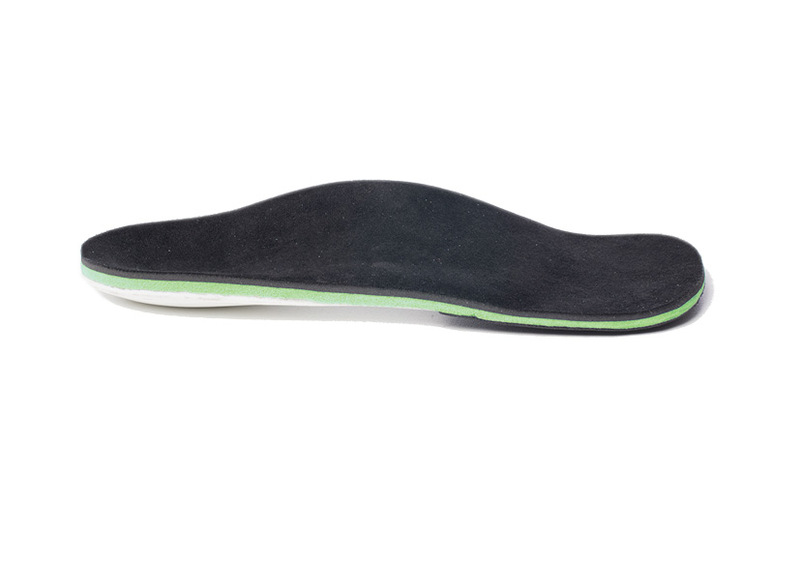 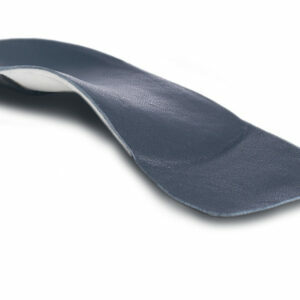 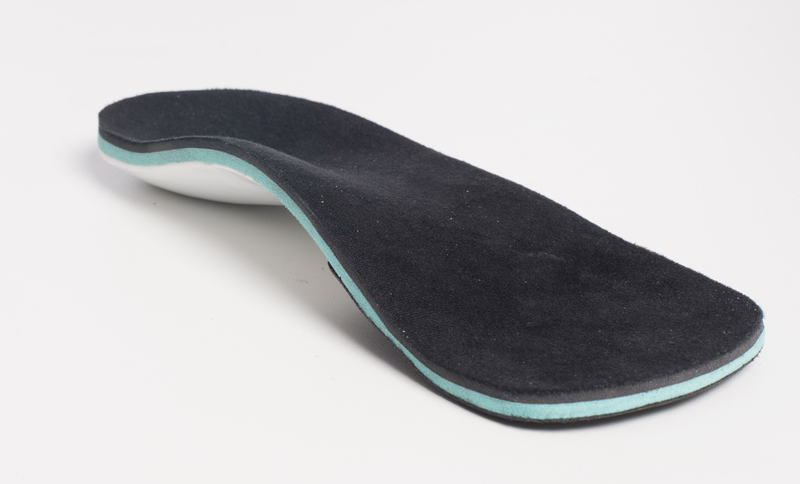 Those who require one pair of orthotics that can be worn in a variety of shoes. 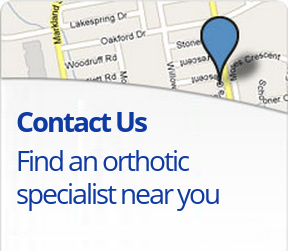 Offers patients moderate to maximum biomechanical control.